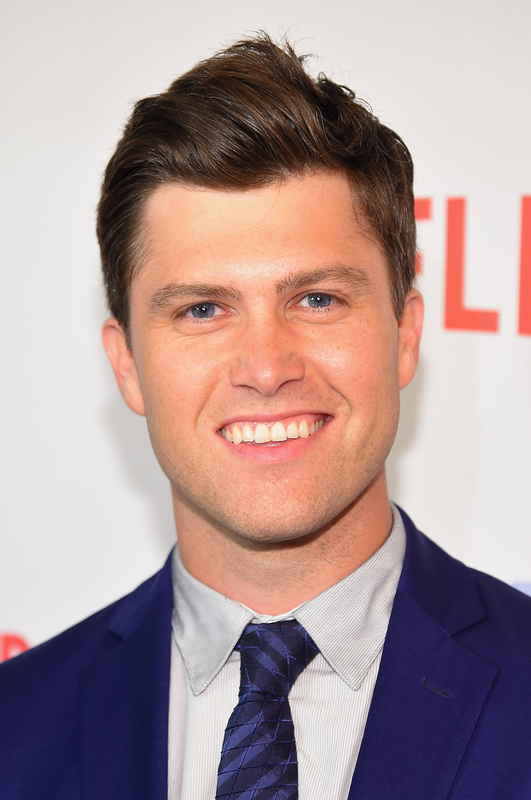 According to the Hollywood Reporter, It was announced Tuesday that Saturday Night Live star, Colin Jost, has stepped down from his position as head writer on the show to concentrate more on his work as co-host of the late-night show's “Weekend Update” segment. The weekly segment currently features SNL cast member Michael Che and Jost as co-hosts, and, in the past few months, it's become one of the most must-watch clips of the late-night show — the duo have definitely found their chemistry as hosts. In fact, Jost’s decision to focus solely on this one weekly segment might be just the thing the duo needs to nail their delivery. But, is Jost's move also a sign of something more on the horizon? After all, a number of head writers have left the writing room at Saturday Night Live to go on to do some pretty awesome things, either on the show or on their own. Stepping down as head writer has been an incredible decision for a number of SNL’s biggest stars. Just look at some of these former head writers who went on to do amazing projects, either backed by SNL or that benefited greatly from their experience on the show. In its first year, Michaels was head writer of the show, which he also created — but, once he stepped down, he went on to make or break the future of comedy by selecting some of the brightest talents in Hollywood today. He also has an extensive filmography, including Baby Mama, Mean Girls, and Tommy Boy. Tischler stepped down as head writer on the show in 1985, but his amazing writing career didn’t end there. He wrote for a number of hit shows that you probably grew up watching, including the show that made your Friday night extra charming and extra curly: Boy Meets World. When Fey stepped down in 2006, she left the show in good hands. She went on to write, produce, and star in more projects than I can count — but just in case you live under a rock, the few that stand out to me are Mean Girls, Baby Mama, 30 Rock... and, oh, just about every movie you’ve loved in the past decade. Meyers said sayonara to the writing room in 2014, leaving the show and his gig as host of “Weekend Update” for a late night television show on NBC. He now hosts Late Night with Seth Meyers and is doing quite well for himself. Remember this name, guys. Pell left the writing room in 2014, but she was head writer as recently as 2008. And while her star is still on the rise, you can expect some pretty awesome projects from this writer on the horizon. She already has some pretty choice writing credits, on films like Bridesmaids and This Is 40 — and her first feature screenplay, Sisters, is due in theaters just in time for the holidays. Considering Jost’s decision to step down as head writer to focus on “Weekend Update,” I wouldn’t be surprised if he has grand plans that are similar to these former head writers for his future.